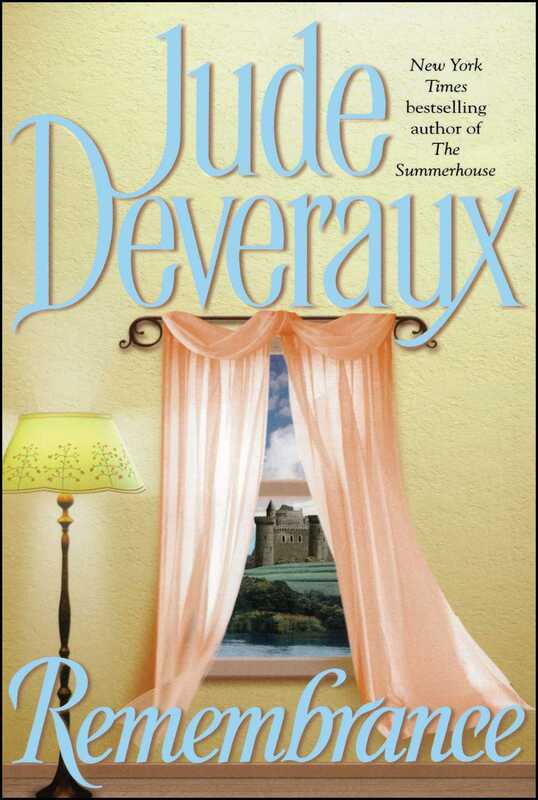 Jude Deveraux plunges a modern-day woman into the mysteries of the past—where an enchanting love awaits. Bestselling romance writer Hayden Lane has found her soul mate—or rather, created him: he’s her latest fictional hero. And she’s totally obsessed with him. Barely noticing when her real-life fiancé breaks their engagement, she visits a psychic to learn more about him—and is told that in a past life Hayden was Lady de Grey, a promiscuous woman of Edwardian England. Hayden can’t resist submitting to a hypnotist’s magic. But the trick goes wrong, and instead of merely remembering her past as Lady de Grey, Hayden is living it. Now she will discover quite a different story about a woman history considered a trollop, a spectacular, brooding man, and the rapturous love that would be hers if she dared open her heart to the most mysterious adventure of all.